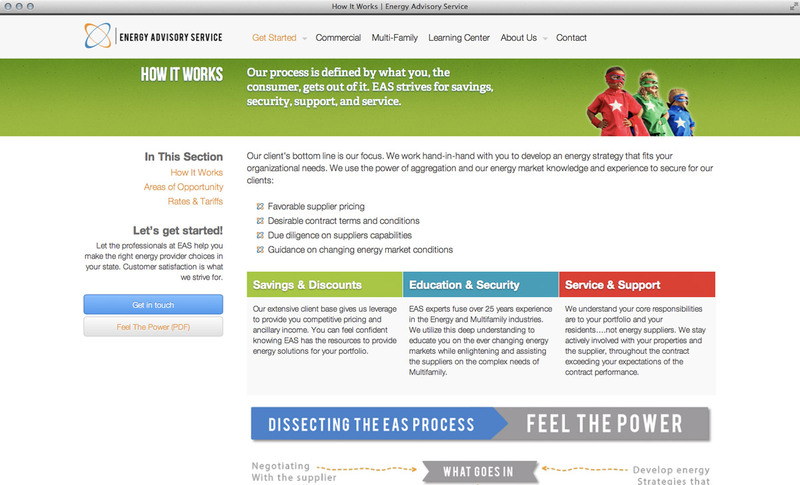 Front end redesign for energyeas.com. Responsive design on top of WordPress. The “before” site is still up here, but I don’t know why.